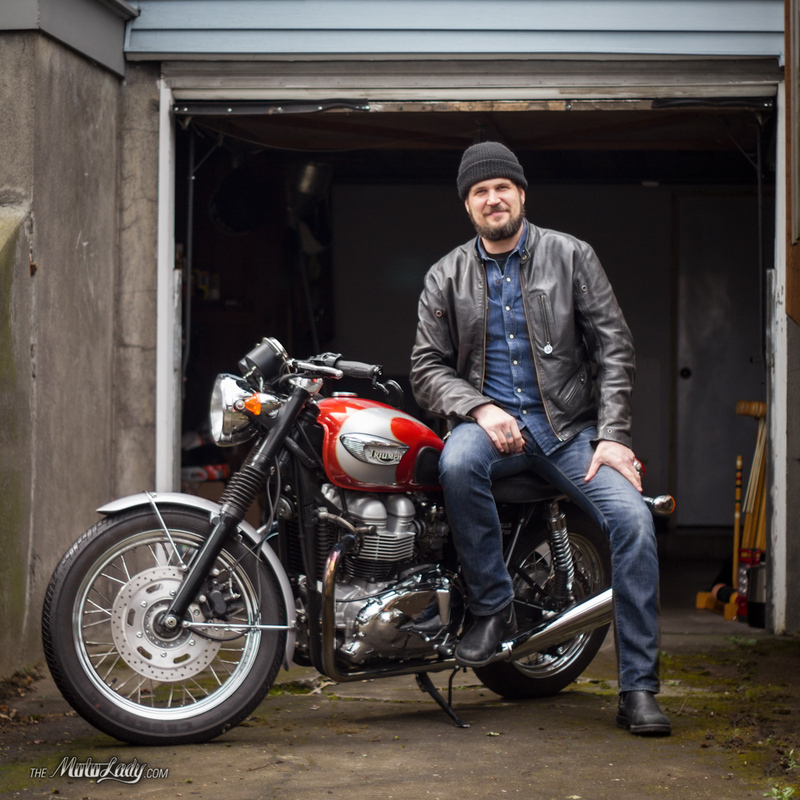 A while back I was approached by Andrew Hull of Hold Fast Motors for a podcast interview- it took us a little bit to coordinate a time to really sit down and chat but we finally did it! 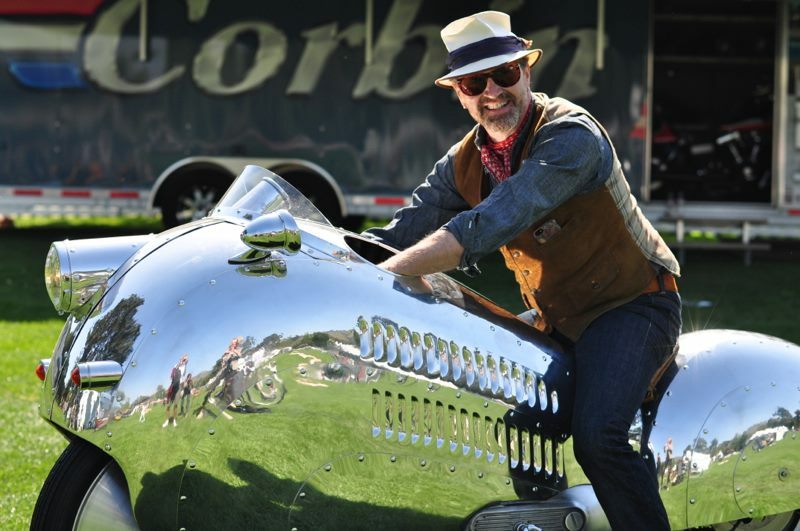 Check out podcast from Hold Fast Motors- the first installment, an interview with motorcycle celebrity Paul d’Orleans of the Vintagent. Ever wanted to know a magician’s secrets? I’ll admit, seeing Ray Gordon’s photography over the years has often left me in a state of wonder. How, why, where?! What on earth came upon someone and compelled them to drive a Camaro off a cliff? I got the chance to ask him all these questions and more. 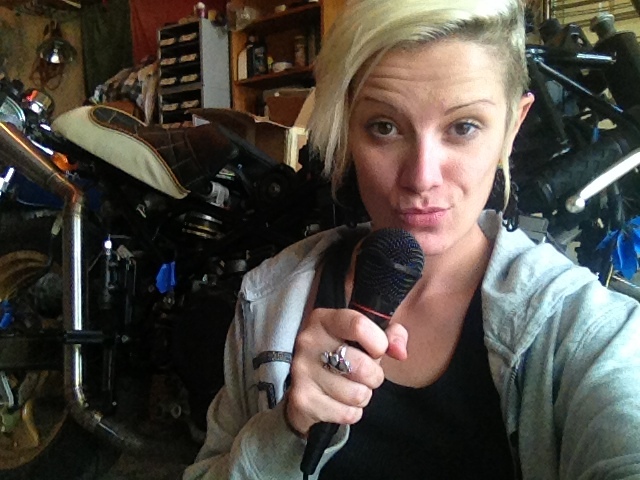 Check out the Circle One One MotoLady Interview! 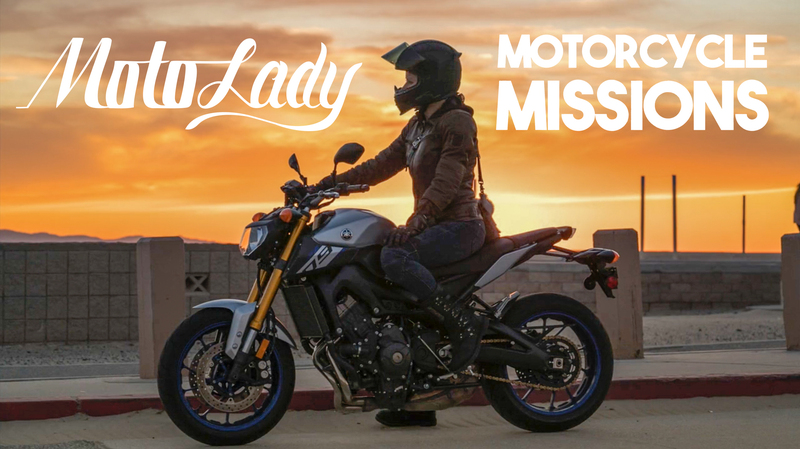 Leah Petersen (aka Leah Stunts) is a stuntin’ motolady with heaps of talent and an equal amount of follow through. 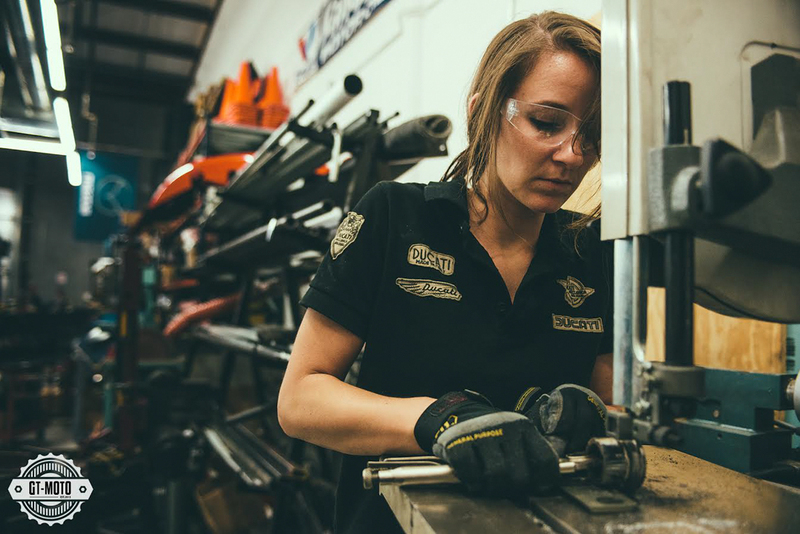 Not only does she wrench on her own bikes and manage her own social media, but she’s also the creative director and co-owner at Stuntbums. 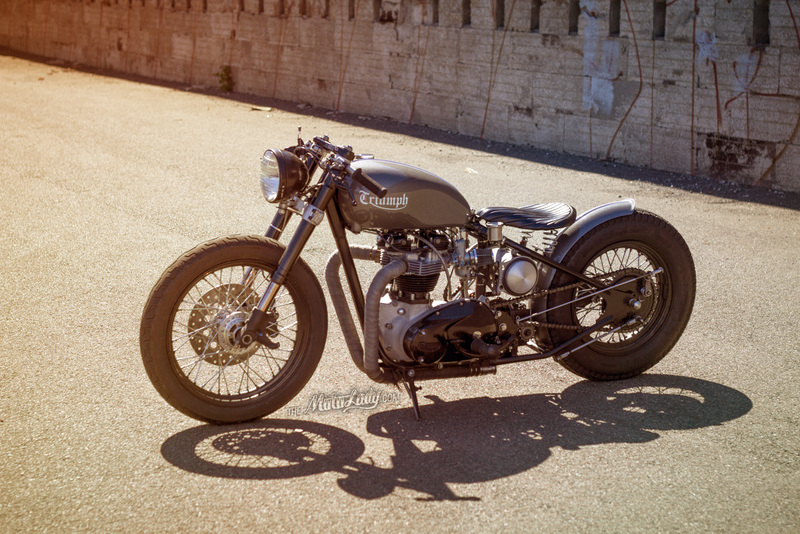 Hell, she even rides for Icon, and looks pretty amazing while doing it.